When it comes to managing your daily life, Filofax doesn’t need much introduction. Considered to be one of the more prolific brands to manufacture organizers – Filofax products have always been built to best meet the expectations of their customers. At Pen Boutique we have a wide range of products from Filofax, each one exhibiting a supreme quality and designed to compliment a large user base. Today, we will take a look at some of the products from this renowned brand. 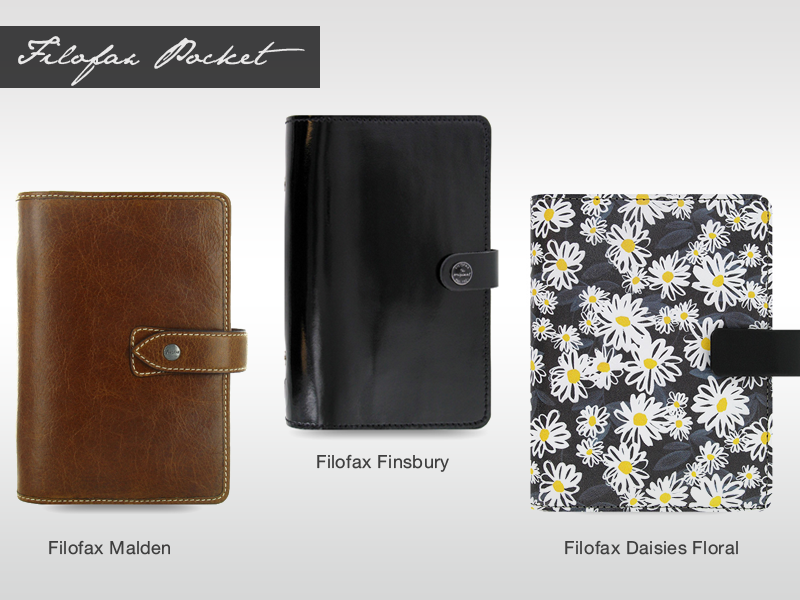 So instead of bragging much about the brand, let’s get into the details of these fine Filofax products. First on the list are The Filofax Pocket Organizers. With the pocket size series, you don’t have to worry much about finding storage space. These organizers can be accommodated in even the smallest space. They are comprised of everything needed to manage your daily schedule and offer you a hassle free and organized routine. 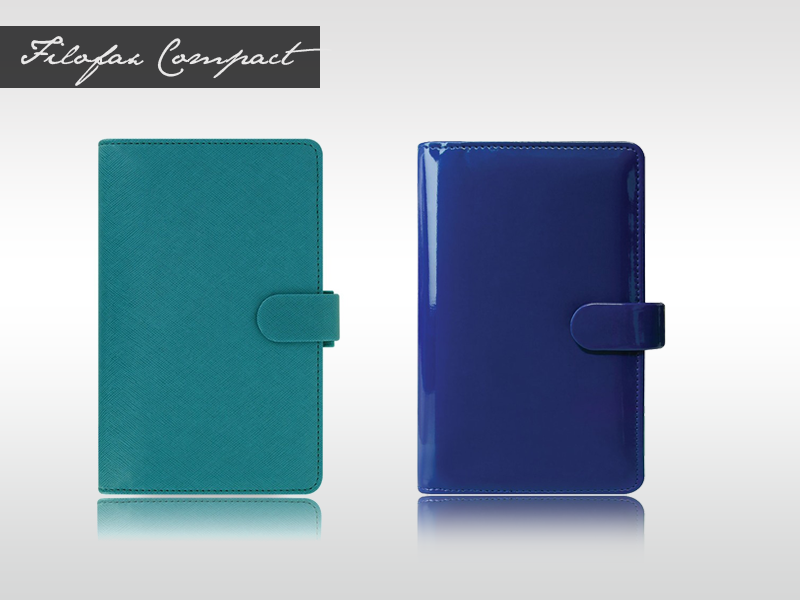 The Filofax Compact/Slimline Series are definitely designed for people who are tired of carrying oversized organizers. The overall appearance of the compact series resembles the personal size organizers and accepts the personal sized refills as well. 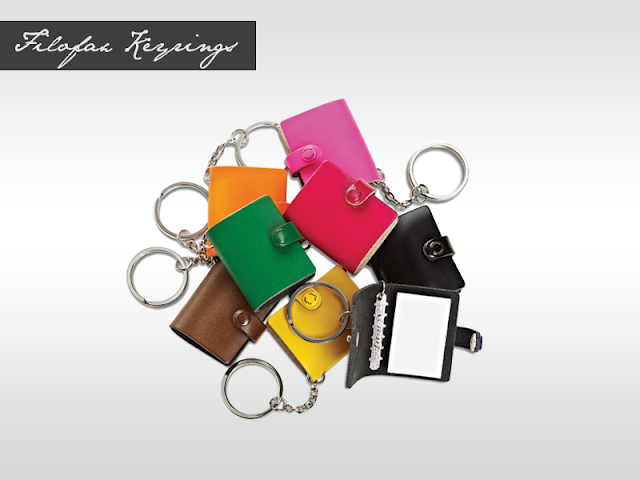 Unlike the personal organizers, the compact series include smaller rings and are sized to fit in more confined spaces. Compared to A5 organizers, these organizers are very handy and light, and can hold a decent amount of documents. This organizer is strongly recommended for people who want or need a spacious organizer but put weight and handiness at the forefront of their requirements. Popular amongst Filofax fans, Personal Sized Organizers are just the right tool to arrange your life. This ideal product reflects Filofax’s trademark design enhanced by clear lines and a sleek silhouette that distinctly reflects perfection from every ounce. This size of Filofax organizer comprises hefty rings that can accommodate your entire daily schedule for a year and makes it simple and easy to access. Each organizer comes with standard Filofax inserts and a fashion-forward cover that ensures both the safety and the stylishness of your precious documents. As stylish and trendy as the Personal size, Filofax A5 Organizers have always been listed at the top of the charts when it comes to organizers. The cover of The Original is composed of fine 2mm thick leather. Upon opening the organizer for the first time you’ll notice the inside cover is made of the same leather, with two card slots, a genuine Filofax trademark and a multifunction elastic band sewn in. The band introduces a unique concept - either side acts as a pen loop, while the middle portion is a bigger loop that can accommodate smart phones with screen sizes up to 3.5”. Even though the cover is composed of thick leather, this unique organizer lays perfectly flat whenever opened. Each A5 The Original includes 25mm rings that are perfectly aligned with the thick leather cover. Along with the card slots, there is a big vertical pocket built into the cover. This big pocket has enough space to hold all your important papers, so that you have an easy time finding them in a rush. All A5 The Original organizers come with standard Filofax inserts. 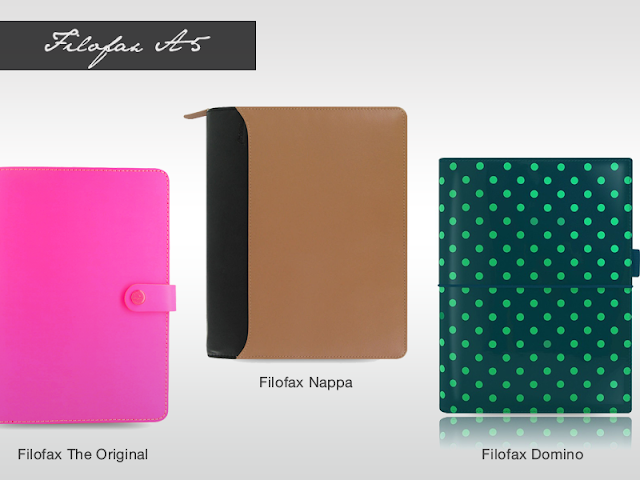 Here are some choices of Filofax A5 Organizers at Pen Boutique. So, which will be your favorite Filofax? It’s easy to select the one that best matches your personality and fits your lifestyle. Filofax products are exclusively designed with an eye towards perfection and are perfectly suited to organize your daily schedule.